Isn’t this newborn baby boy so cute and sweet?!? He was so generous with all of his tiny newborn smiles and grins. He made his grand entrance into the world during the winter here in North Carolina. But we kept the newborn studio nice and warm and he started feeling the need for his first Yankees baseball season. I think he and his daddy will be watching some games together in his future. 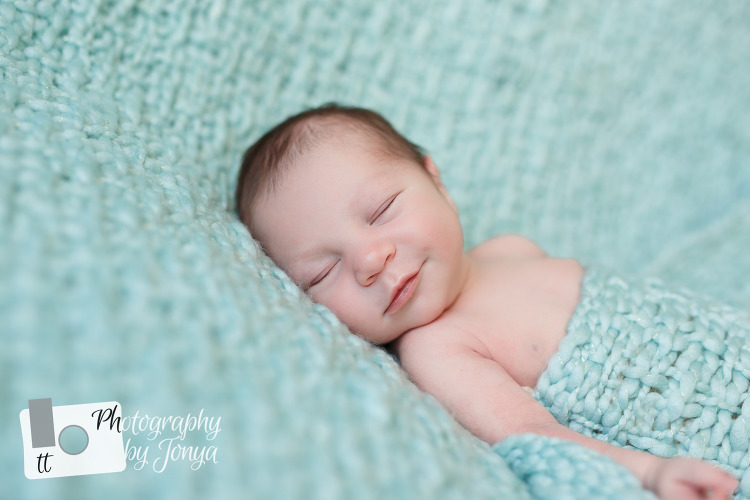 We were able to get so many lovely photos of this sweet newborn baby boy, so it is especially hard to just pick a few for his sneak peek. Here are just a few more from his session.